As we age, our hands change. The skin becomes less smooth and more sundamaged. 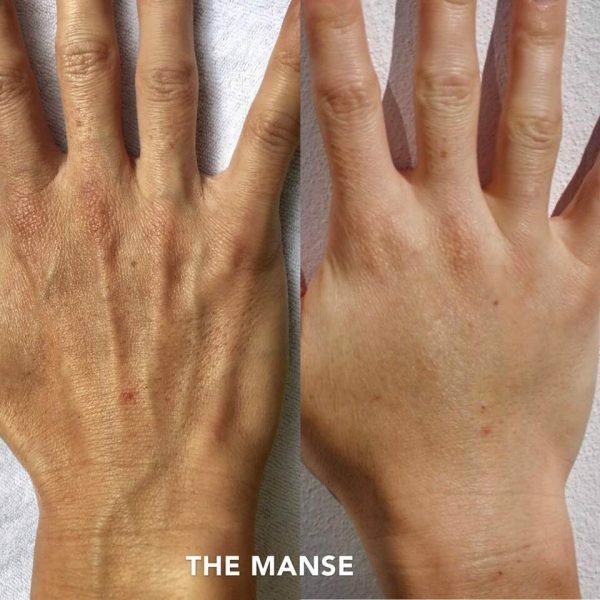 The hands lose volume causing the veins to become more prominent. We use several different types of dermal fillers in the hands. We cannot use their names due to Australian regulations, which makes it difficult to talk about how they compare to each other and the pros and cons of each. 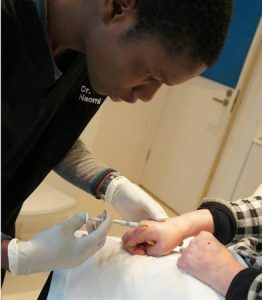 The dose required for hand filling is variable, it depends on the patient’s anatomy, and where the patient wants to get to in terms of results. The doctor will assess the hands and decide on the best dose after taking a history and examining the patient. If a patient has a history of complications with dermal fillers, or if their budget is small or if they want a more subtle result, then a smaller dose might be chosen to start with. Typically, we would start with 1-2mls of dermal filler in each hand. 1-3 treatments may be required. The hands will be cleaned with alcohol. If a cannula is used, a small injection of local anaesthetic is injected into the skin and then a fine needle makes a small hole in the skin where the cannula is inserted. 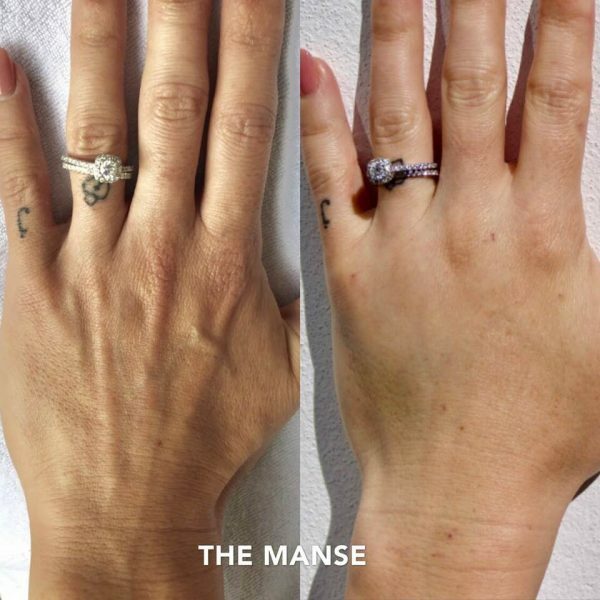 How will I look after dermal filler in the hands? Need for further treatment: It may take several syringes of product acto get to where the patient wants to be. What to expect after the hand dermal filler treatment?